At this time of the year, it is easy to find juicy, sweet, and fresh strawberries. 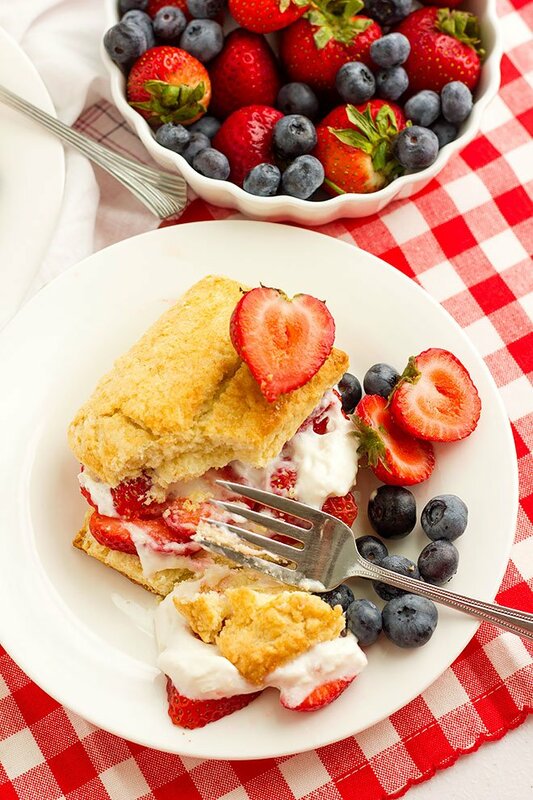 Using sweet strawberries produce a great tasting shortcake. 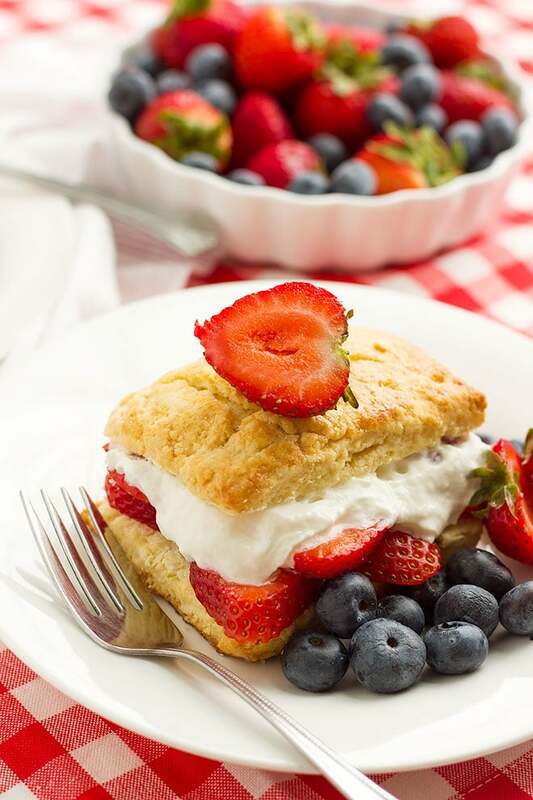 Homemade biscuits and strawberries are the stars in a delicious strawberry shortcake. 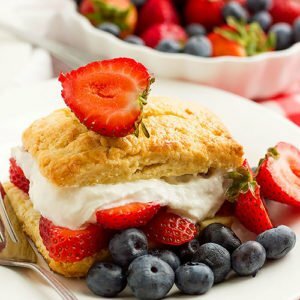 How to make strawberry shortcake? If you like your shortcake with plenty of strawberry juice, you have to slice the strawberries and then sprinkle it with two tablespoons of sugar, mix for a minute and then cover for 7 minutes. 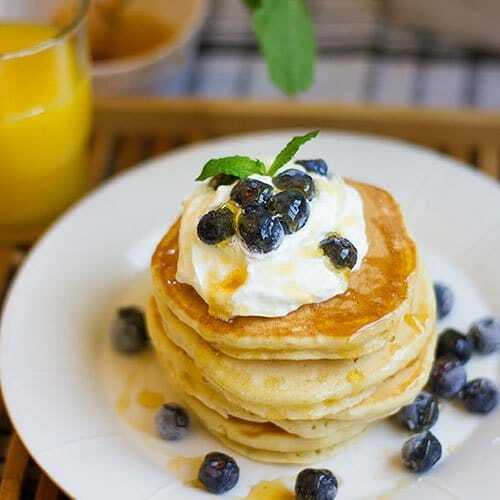 Juices from the strawberries will come out, and you can use that juice to pour over the biscuit or even mix with the whipping cream. 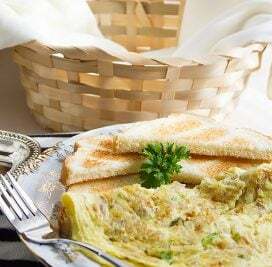 You can make the biscuits a day ahead to save time and especially when your guests will be coming over the next day, and you have many dishes to cook. Keep the biscuits in an airtight container at room temperature. If the temperature is too hot in your house, then find a cool place and place the container there. Storing the biscuits in the fridge will make it dry. When you are about to serve the shortcake, warm it in the microwave for 11 seconds, this will bring back the tender texture of the biscuits and the shortcake will be ready to receive the juice from the strawberries. If you want to get fancy or prepare for a special evening with your loved one, then how about some chocolate covered strawberries? And maybe some chocolate syrup on the side. Fill the strawberry shortcake with fresh strawberries but use the chocolate covered strawberries to place at the top of the strawberry shortcake. 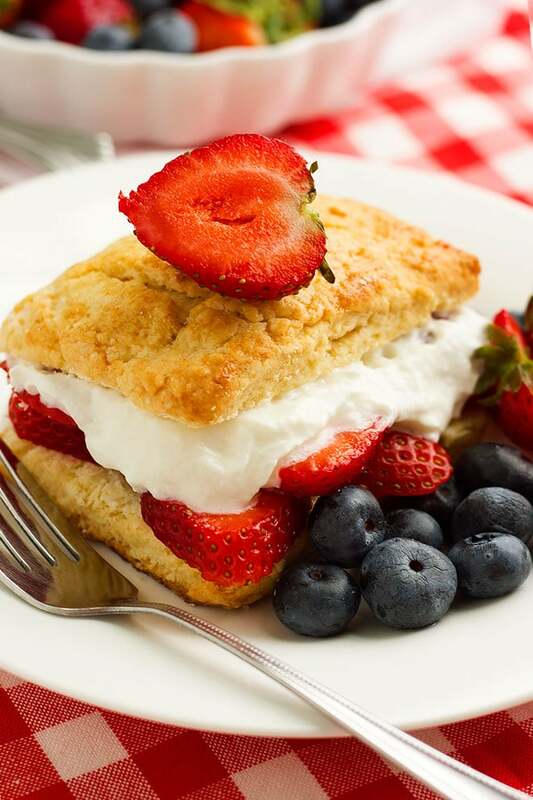 Last but not least, always go for homemade biscuits when making strawberry shortcake. 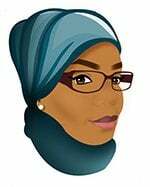 Try it one time, and you will know what I mean. In this post, I am giving you the recipe that is close to my heart for picture perfect biscuits that are buttery and tasty. 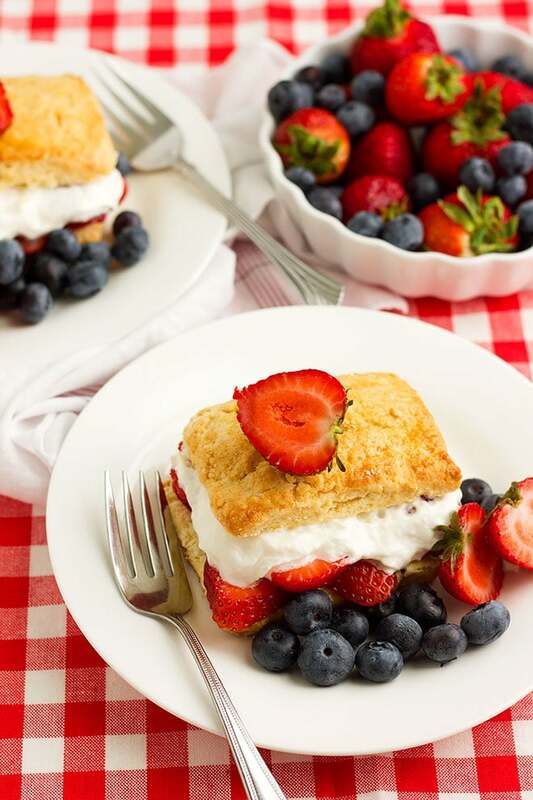 Make some strawberry shortcake today! Make a buttery and tender Biscuits from scratch. Using fresh strawberries and whipped cream to create this mouth-watering dessert. Preheat the oven to 400F/204C. Line your baking pan with parchment paper and keep aside. 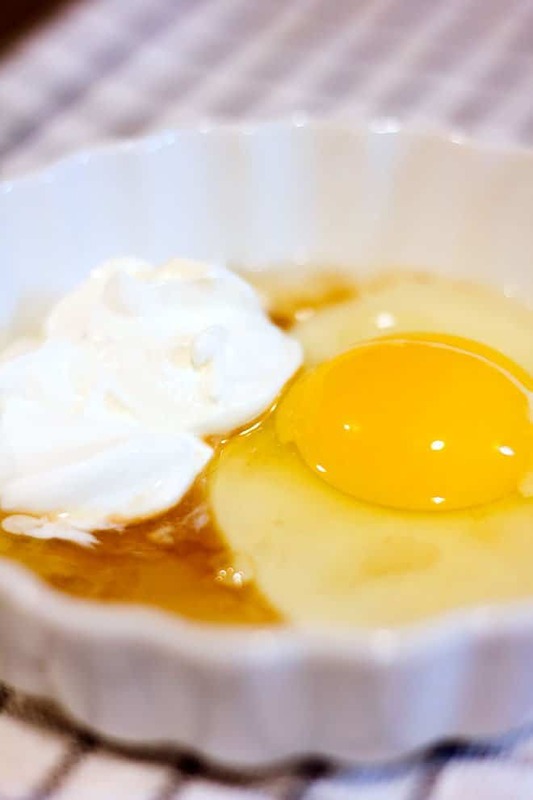 Beat the egg with sour cream, vanilla, and sugar. Keep aside. 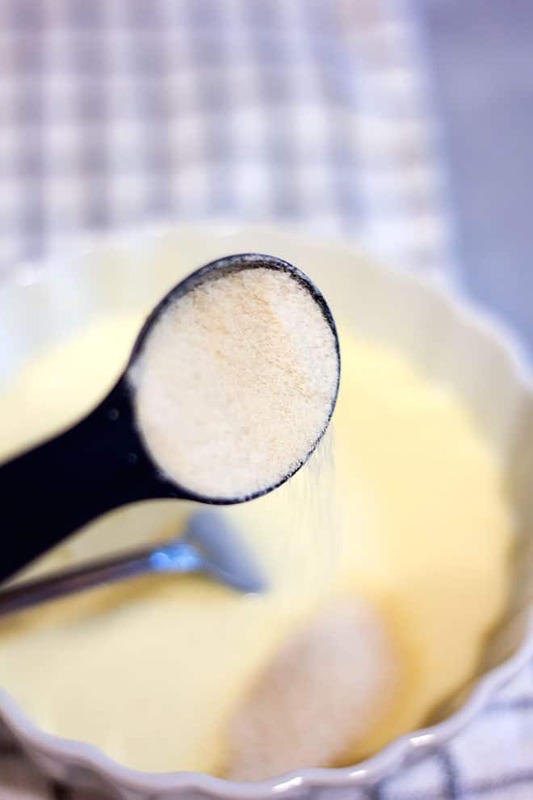 Add baking powder to the flour and sift. 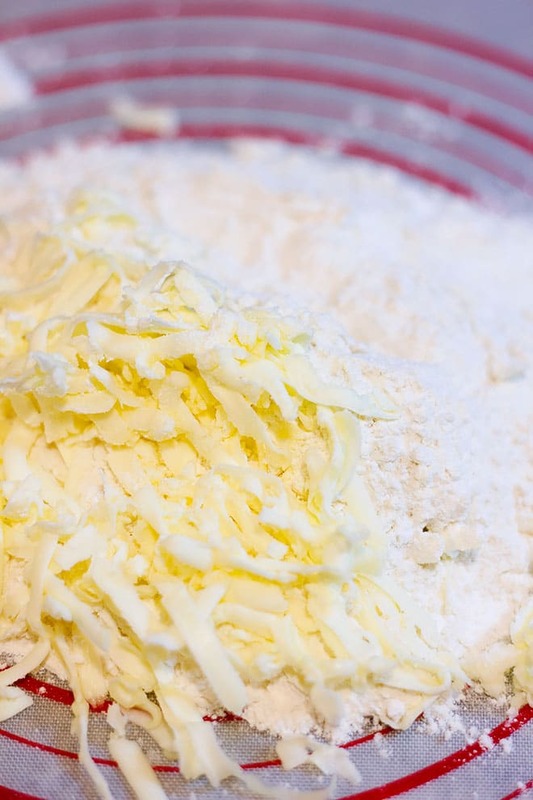 Add the butter and by using a pastry blender incorporate the butter with the flour until you get a wet sand like texture. 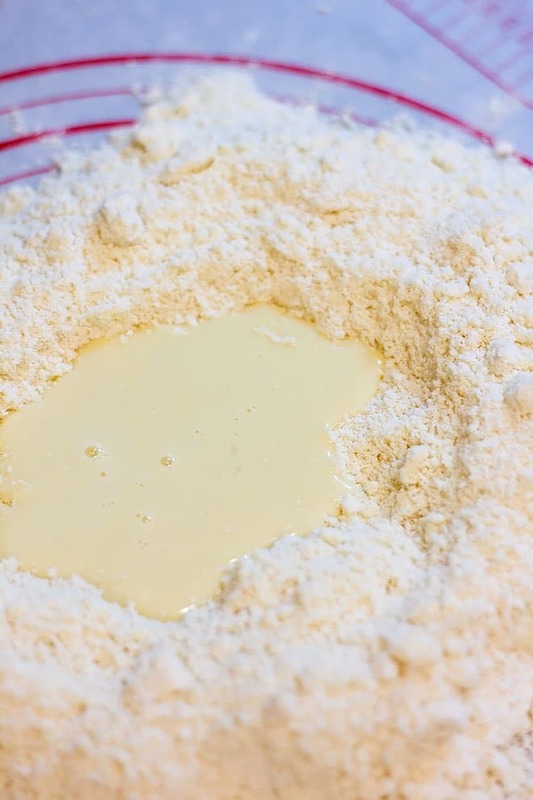 Add the wet ingredients to the flour and butter and do not knead but try to gather the dough with both hands to make it wet and then form it into a 1 ¼ inch high square. 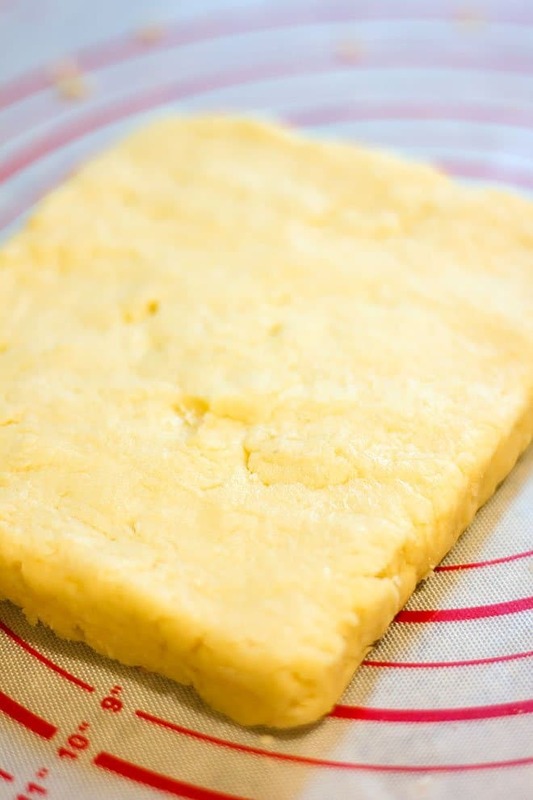 Cut the dough into four equal size biscuits and place on previously prepared baking pan. You can place the uncooked biscuit dough in the fridge for 30 minutes if your kitchen was hot and the butter melted while making the dough. 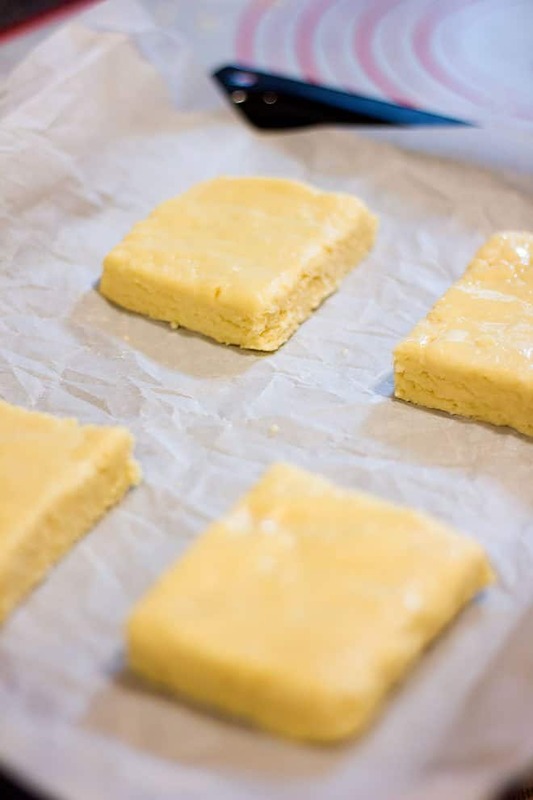 Keeping the dough in the fridge for 30 to 40 minutes will allow the butter to firm, and when the biscuits are baked, it will rise nicely. Bake for 20 minutes or until the biscuits are golden in color. 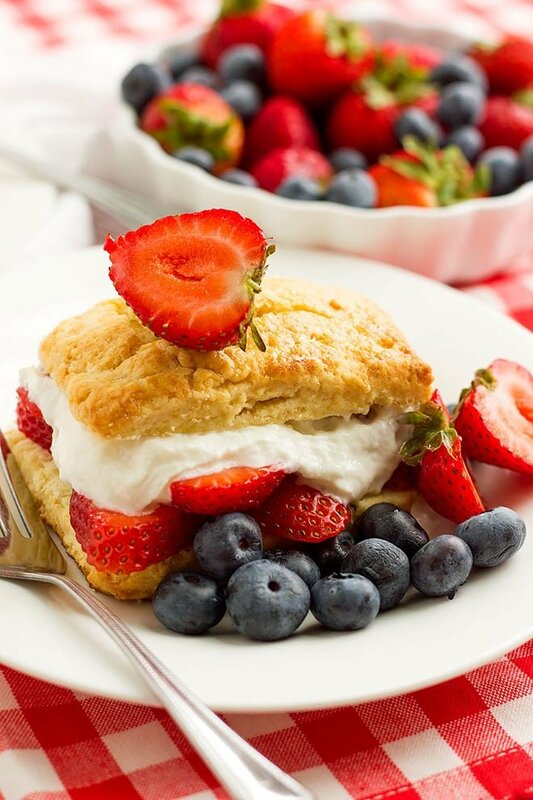 When cool, cut the biscuits in half, place the strawberry on the bottom half and place a big dollop of cream on top. Cover with the other half of the biscuit, or you can add another layer of strawberries and then place the other half on top.